People are busy! 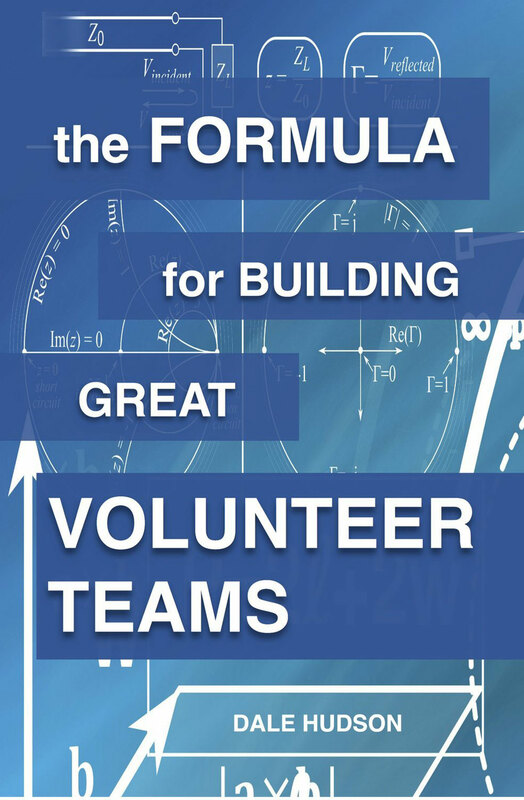 It is hard enough to get people to volunteer, so how can we ask them to serve every week? Weekends are busy with family commitments, or time to relax and sleep in. Volunteering weekly will be the most rewarding for volunteers but how can we get them to understand that? 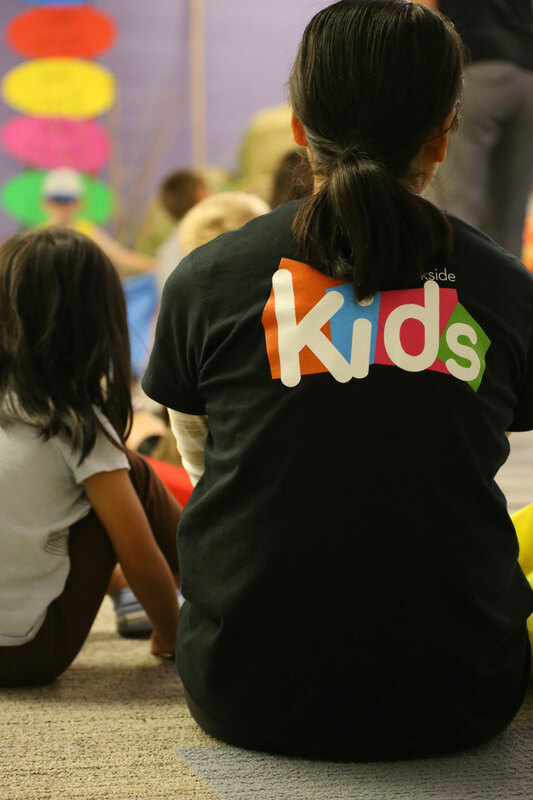 At a recent Kids Ministry Volunteer Event, I encouraged people to consider going to the next level. 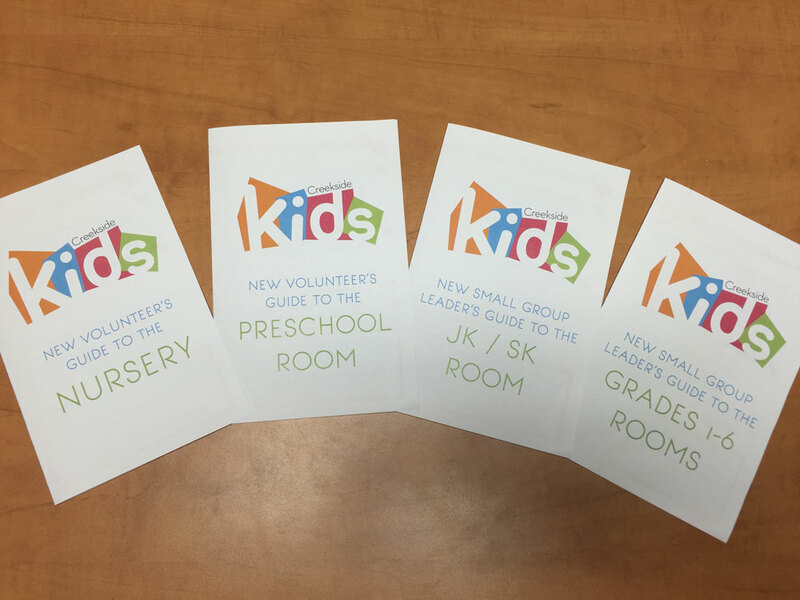 Most of my volunteers serve every other week, but I wanted them to really understand the difference it would make in them and in the kids, if they increased their commitment level to every week. Our volunteer event had a “video game” theme. I compared going to the next level in a video game to going to the next level in serving. I made a PowerPoint Presentation. The presentation includes some notes to help explain what the slide is about. I also made a few handouts that I refer to in the PowerPoint Presentation. I thought it was important to paint a picture of what we were looking for if one were to reach the “win”. You can view and download that document here. The other handout I made was a Serving Weekly FAQs. I read this with them and helped them understand why serving weekly would be beneficial and some steps to consider to think about moving in that direction. Finally, I showed a video of one of our volunteers who moved from serving once every three weeks to serving weekly. This personal story really helped people feel like someone understands their hesitations, but if they are willing to try serving weekly, it will be very rewarding. The person who shared their story in this video gave me permission to share her story with you so that it might help others switch to serving weekly too. You can download the video here. I know that serving weekly is not for everyone, but I think it’s good to encourage people to think about it. It might be the experience that is life changing!